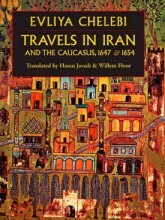 By Colette Ouahes; Willem Floor In History Tagged In 17th Century, Aleppo, Armenian, Azerbaijan, Books by Willem Floor, Christianity, Holly Roman Empire, Islam, Ottomans, and Travel. 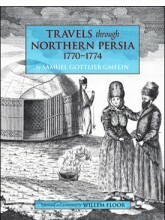 By Samuel Gottlieb Gmelin,Translated by Willem Floor In Biography & Memoir and History Tagged In 18th Century, Books by Willem Floor, and Samuel Gottlieb Gmelin. 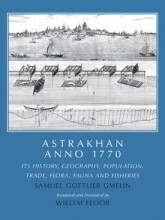 By Samuel Gottlieb Gmelin, translated by Willem Floor In History and Politics & Economics Tagged In 18th Century, Agriculture, Astrakhan, Books by Willem Floor, Botany, Caspian Sea, Geography, Samuel Gottlieb Gmelin, Social Science, Sociolology, Trade, and Volga River. 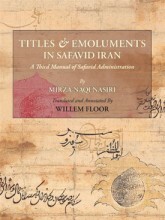 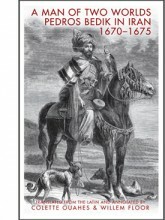 By Mirza Naqi Nasiri, Translated and Annotated by Willem Floor In History and Politics & Economics Tagged In 15th Century, 16th Century, 17th Century, 18th Century, Books by Willem Floor, Safavid, Social Science, and Sociolology. 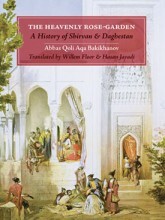 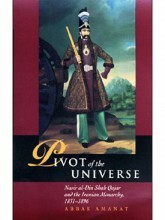 By Abbas Amanat In Biography & Memoir and History Tagged In 19th Century, Books by Abbas Amanat, Monarchy, Nasir al-Din Shah, Peacock Throne, and Qajar. 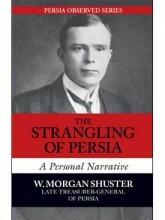 By Morgan Shuster In Biography & Memoir, History, and Politics & Economics Tagged In 20th Century, British, Constitutional Period, Diplomacy, and Russia. 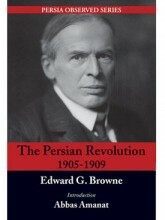 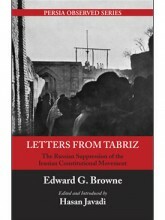 By Edward G. Browne, Introduced by Abbas Amanat In Biography & Memoir and History Tagged In 20th Century, Books by Abbas Amanat, Constitutional Period, and Revolution.